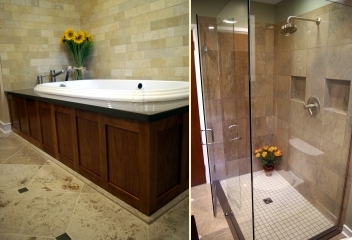 Ruby Construction LLC is a professional remodeling company in Lancaster, PA that specializes in high quality additions and interior remodeling projects, including kitchens and baths, with a focus on excellent craftsmanship combined with unmatched customer service. "Welcome to our website! 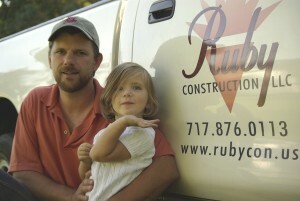 Here you'll find information about Ruby Construction LLC and our service offerings. In addition there is plenty of great information about kitchen remodeling and bath remodeling including articles about remodeling and construction related topics, and even a smattering of food and cooking related articles. Whether you're here to read an article, just browsing, or looking for a Lancaster remodeling contractor please contact us or leave a comment!"